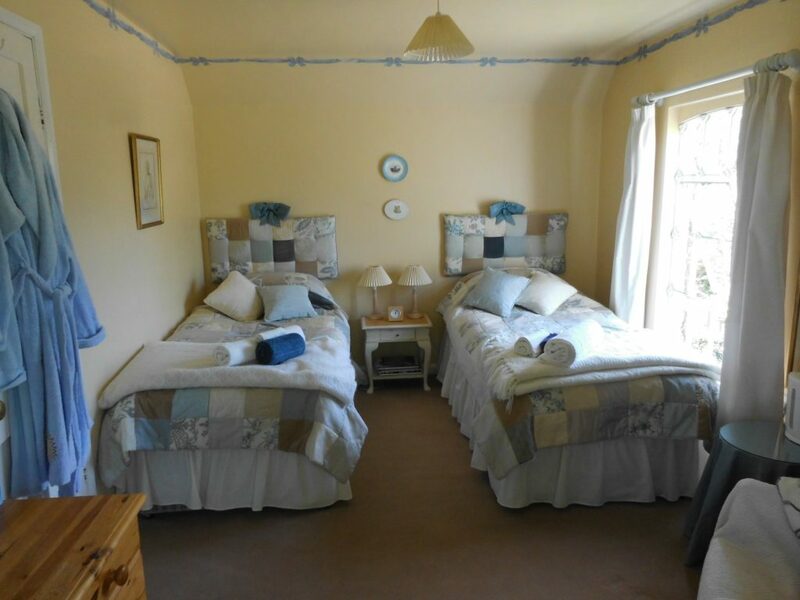 Ansells Farm is a charming, characterful 16th century farmhouse in an idyllic rural position 5 miles south of Sudbury, an ideal base for exploring the villages and countryside of the Stour Valley. 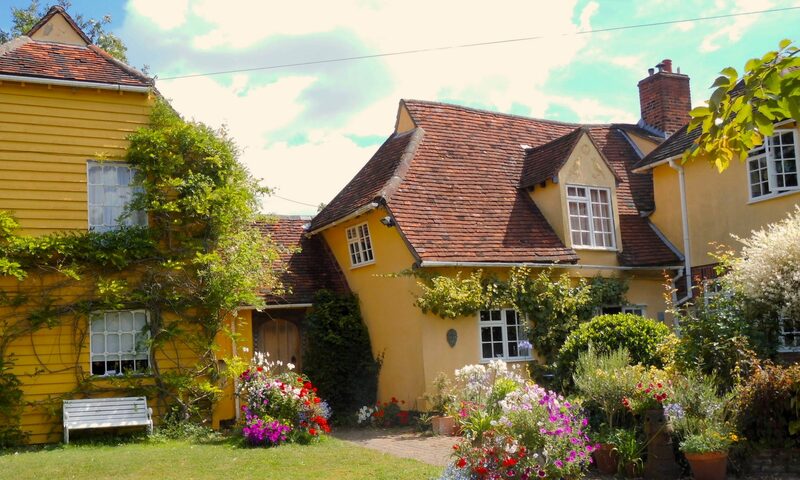 Friendly, comfortable 16th century farmhouse; featured in ‘Period House’ Magazine. 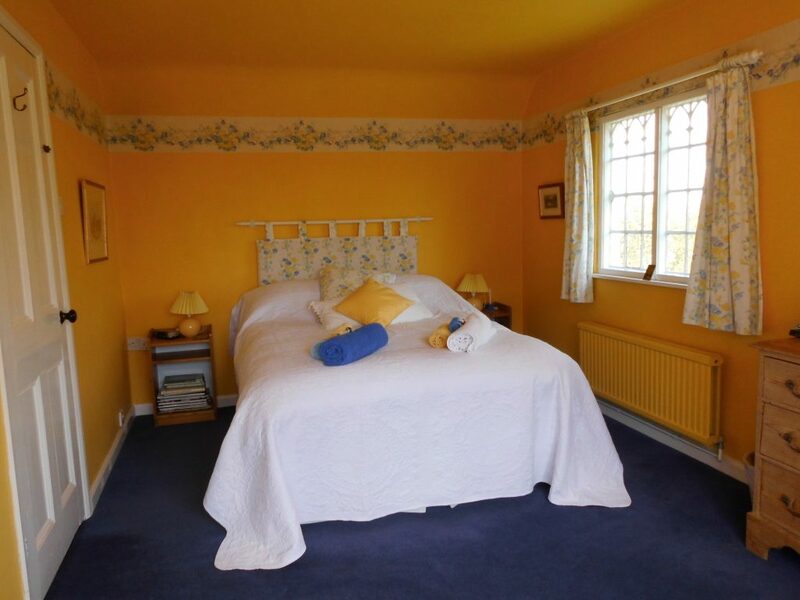 Tariff : £45 per person per night – cash or cheque only please, no credit or debit cards.